The curriculum, called “Plan, Shop, Save & Cook,” was adapted for UC CalFresh nutrition education by UC ANR Cooperative Extension academics. The program, offered in 31 California counties, is proven to help recipients of Supplemental Nutrition Assistance Program (SNAP, formerly food stamps) eat healthier and avoid running out of food by the end of the month. 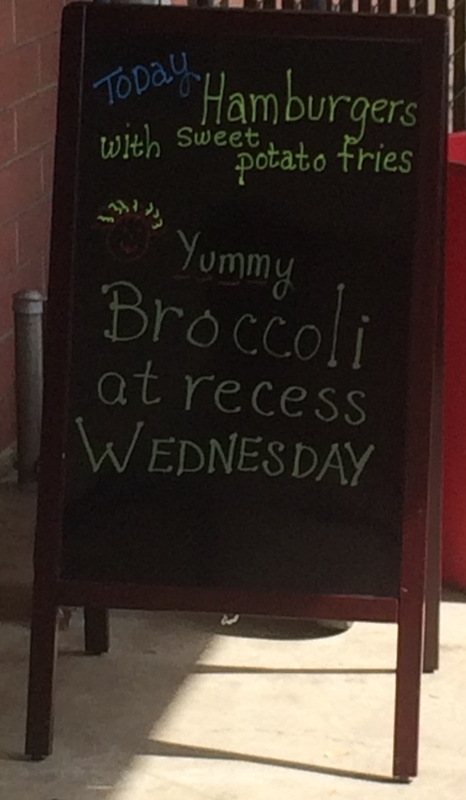 In California, SNAP is known as CalFresh. The proof stems from an analysis of pre- and post-program surveys of nearly 4,000 adults who completed the four-part “Plan, Shop, Save & Cook” course. Researchers concluded that food assistance combined with nutrition and resource management education reduces food insecurity in low-income families. The results were published in the Journal of Nutrition Education and Behavior. 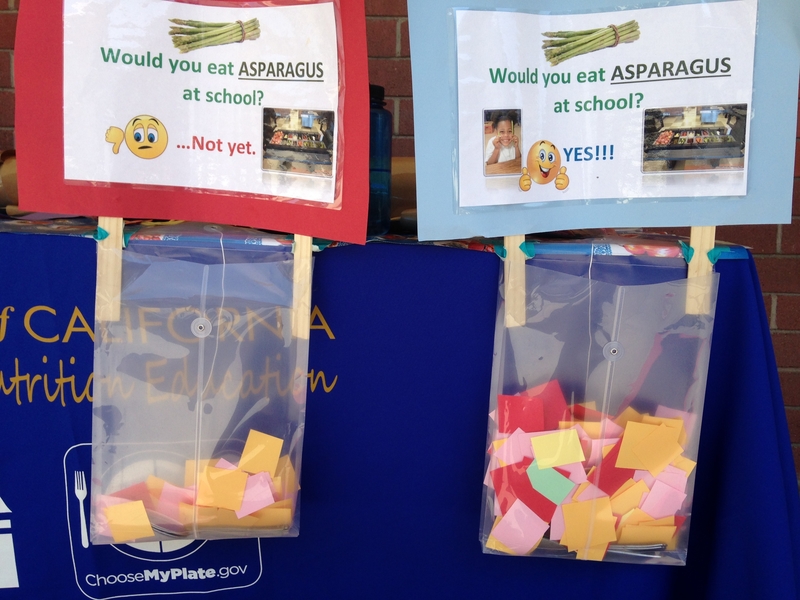 Plan, Shop, Save & Cook was implemented in California in 2011. From 2011 to 2013, educators in 15 counties asked participants to fill out a brief survey before and one month after completing the four-week course. The survey aimed to determine whether they were using key strategies shared in the classes, including planning meals, using a shopping list, comparing prices, reading labels, thinking about healthy choices and eating varied meals. Kaiser, the study's lead author, also pointed out that receiving the supplemental food benefits is a critical factor in addressing food insecurity. In the United States, 14.5 percent of households are “food insecure” – they don't have access to enough food for an active, healthy life for all household members. Among those below the income eligibility cutoff for SNAP, the percentage of food insecure households is considerably higher. Food insecurity has been associated with inadequate nutrient intake, poor mental and physical health, substandard economic performance, increased risk of chronic disease, poor psychological cognitive function and obesity. A higher level of food assistance benefits may allow families to purchase more fruits, vegetables, whole grain products and lean dairy and protein foods. 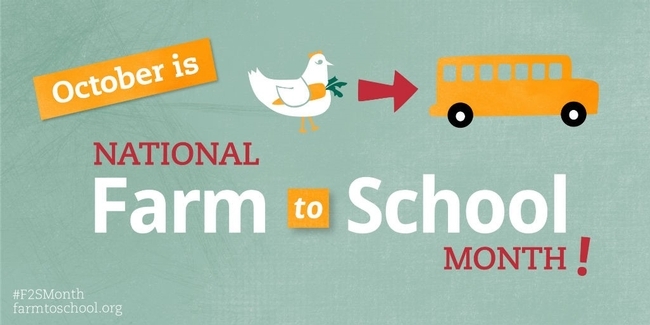 Effective education also contributes to these healthy eating habits. 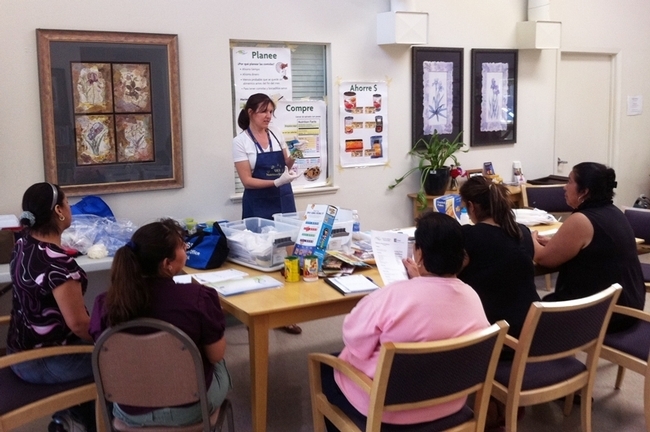 The Plan, Shop, Save & Cook classes are offered to small groups of adults in community settings and include skill-building activities, such as writing a menu and comparing it to dietary recommendations. 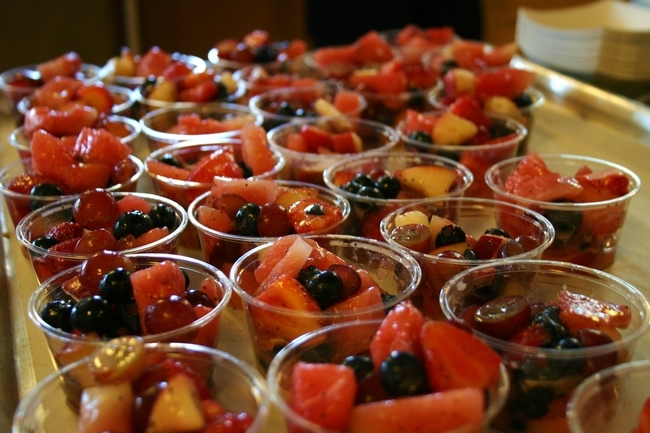 Participants taste low-cost healthy foods and receive recipes to try at home.  For more information about Plan, Shop, Save & Shop contact a county UC ANR Cooperative Extension office. Growing vegetables in a garden is part of a program to improve children's eating habits. In 2012, more than one-third of children in the U.S. were overweight or obese, according to the Centers for Disease Control and Prevention. Studies have shown that obese children are more likely to be obese as adults, increasing their risk for health problems including heart disease, type 2 diabetes, stroke, cancer and osteoarthritis. To target the complex issue of eating habits, Zidenberg-Cherr and her UC Cooperative Extension and UC Davis colleagues designed a school-based program and tested it in Sacramento and Stanislaus counties through the leadership of UCCE nutrition, family and consumer science advisors Terri Spezzano and Yvonne Nicholson. 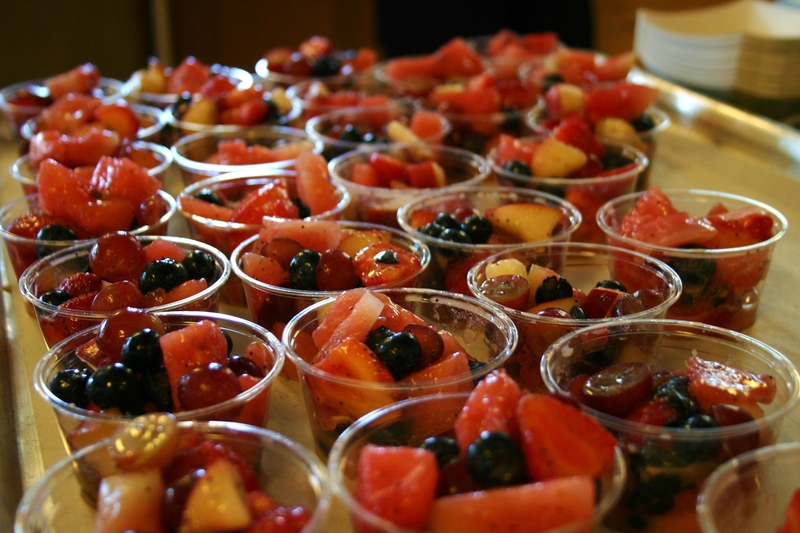 “Parents shared with me that their children are voicing input on meals and asking if they can add fruit to their salads,” a participating teacher told the researchers. 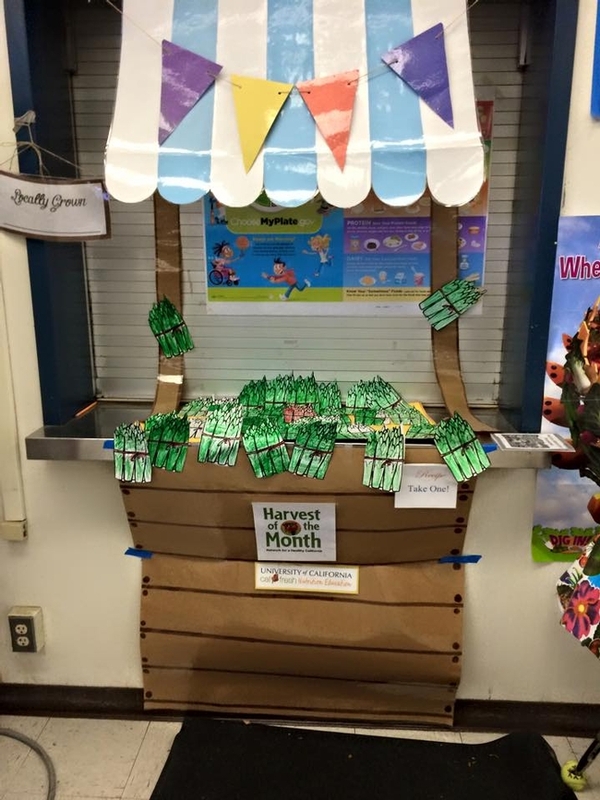 During the first year that the Shaping Healthy Choices Program was implemented in Sacramento County schools, the number of children classified as overweight or obese dropped from 56 percent to 38 percent. 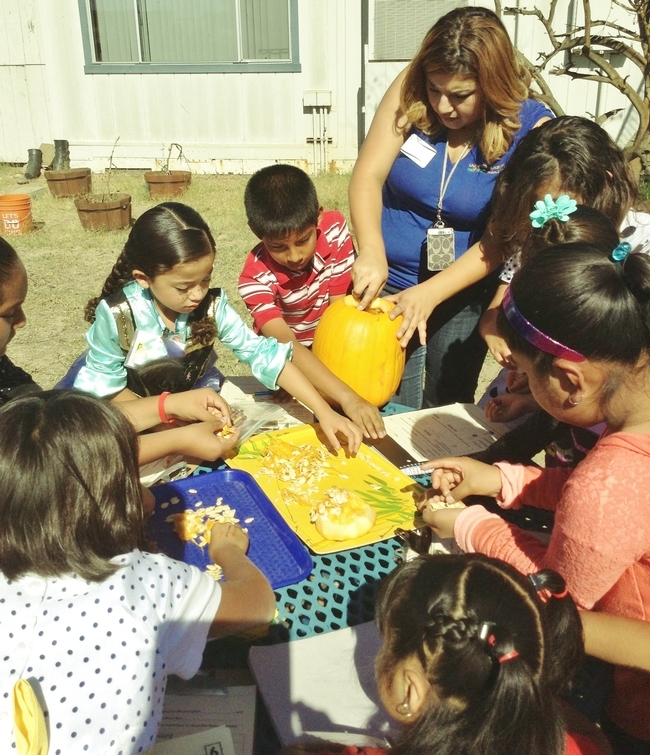 The participating students also improved their nutrition knowledge, ability to identify different kinds of vegetables and amounts of vegetables that they reported eating. 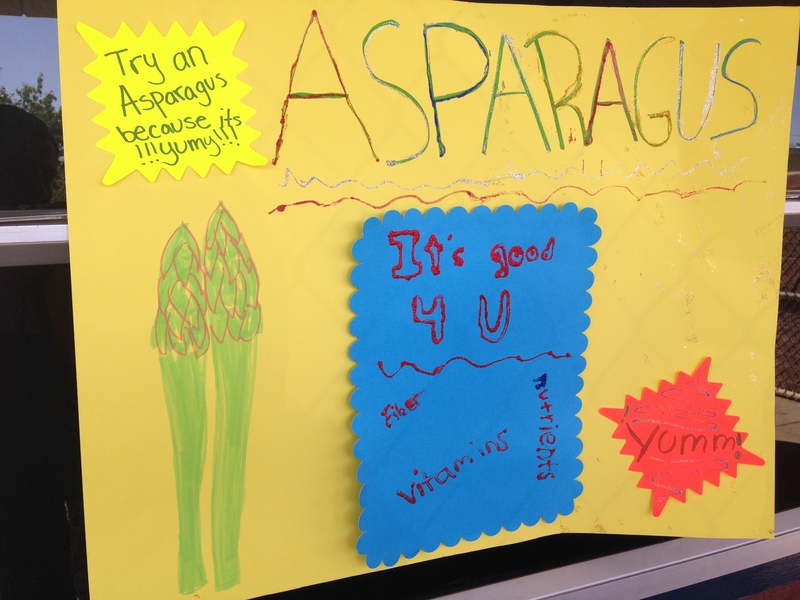 “I tried zucchini and yellow squash when I was little and didn't like it, but now I tried it and I love it!” said a 9-year-old student. 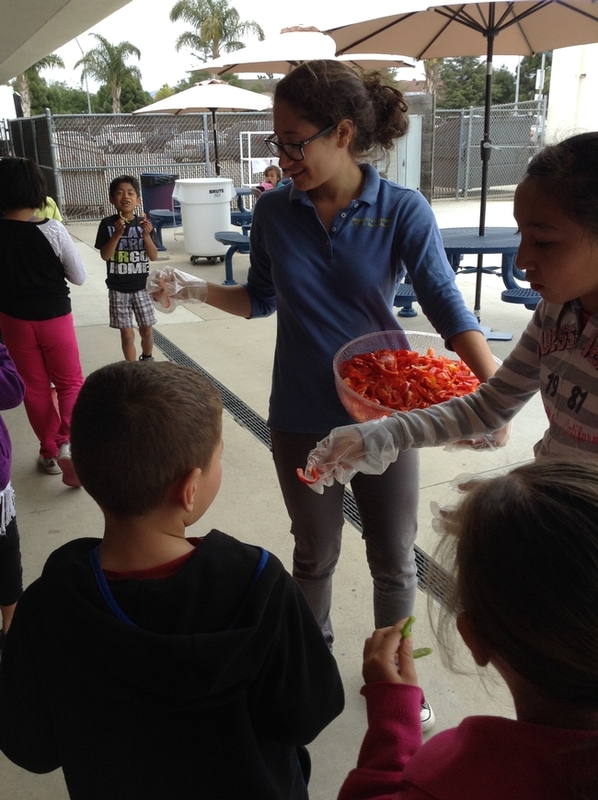 The Shaping Healthy Choices Program takes a multifaceted approach, combining nutrition education with family and community partnerships, regional agriculture, foods available on school campus and school wellness policies. 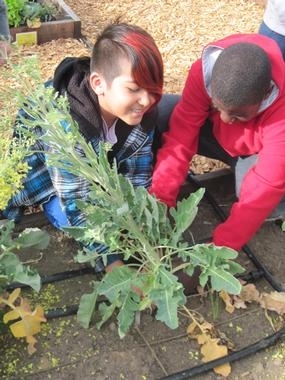 The garden-enhanced, inquiry-based nutrition curriculum was developed by Jessica Linnell, a doctoral candidate in the Graduate Group in Nutritional Biology; Carol Hillhouse, the School Garden Program director at the Agricultural Sustainability Institute; and Martin Smith, a UCCE specialist in the Departments of Human Ecology and Population Health and Reproduction. The family and community partnerships featuring family newsletters were developed by Carolyn Sutter, a graduate student in the Graduate Group of Human Development, and Lenna Ontai, a UCCE specialist in the Department of Human Ecology. Lori Nguyen, a doctoral candidate in the Graduate Group in Nutritional Biology, Sheridan Miyamoto, postdoctoral scholar in the Betty Irene Moore School of Nursing, and Heather Young, dean of the Betty Irene Moore School of Nursing, organized community-sponsored health fairs. 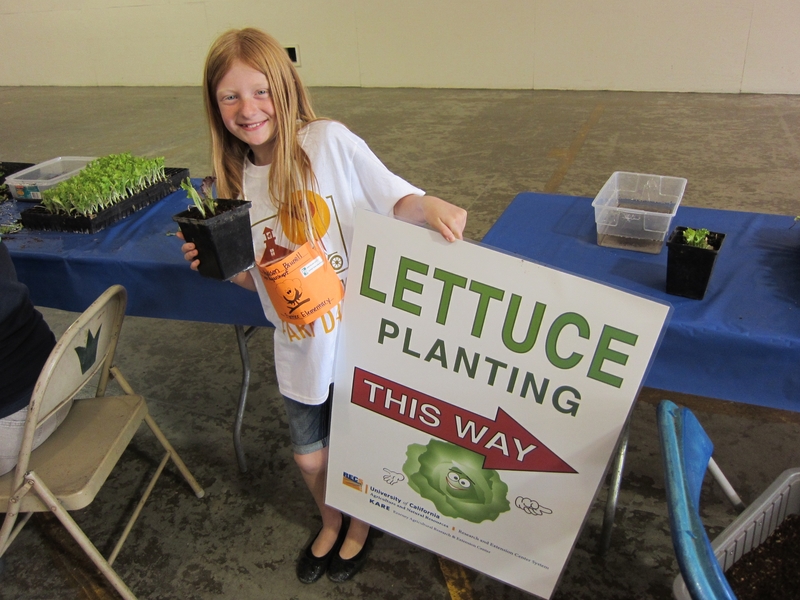 Gail Feenstra, deputy director and food systems analyst for the UC Agricultural Sustainability Institute, helped the schools set up systems to add fresh, locally grown produce to their menus. Jacqueline Bergman, a postdoctoral scholar in the Department of Nutrition, coordinated school-site specific wellness committees. The UC Cooperative Extension and UC Davis team worked with classrooms to use Discovering Healthy Choices, a standards-based curriculum that incorporates interactive classroom nutrition, garden and physical activity education for upper elementary school students. 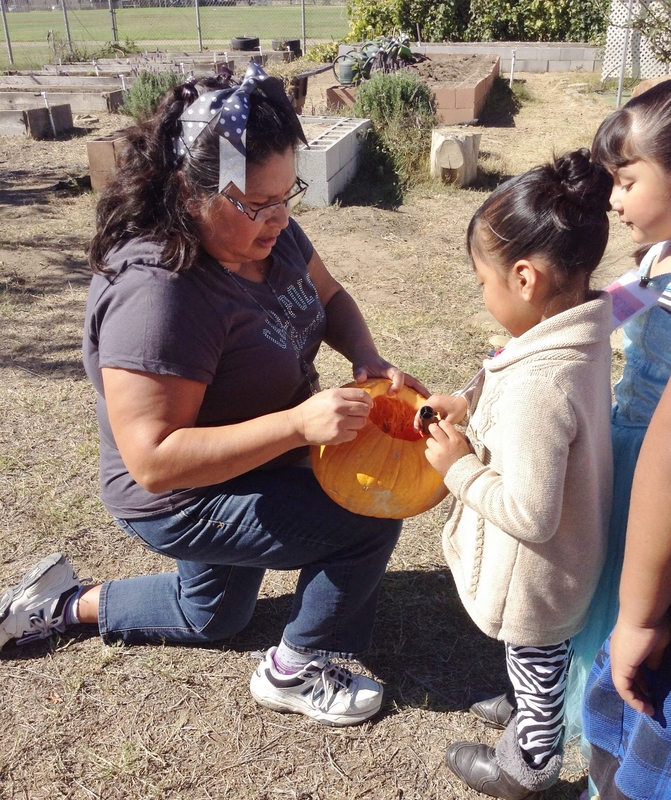 Teachers partnered with UCCE to incorporate cooking demonstrations to show the connections between agriculture, food preparation and nutrition. To reinforce the lessons at home, Team Up for Families – monthly newsletters containing nutrition tips for the parents – were sent home with the students. 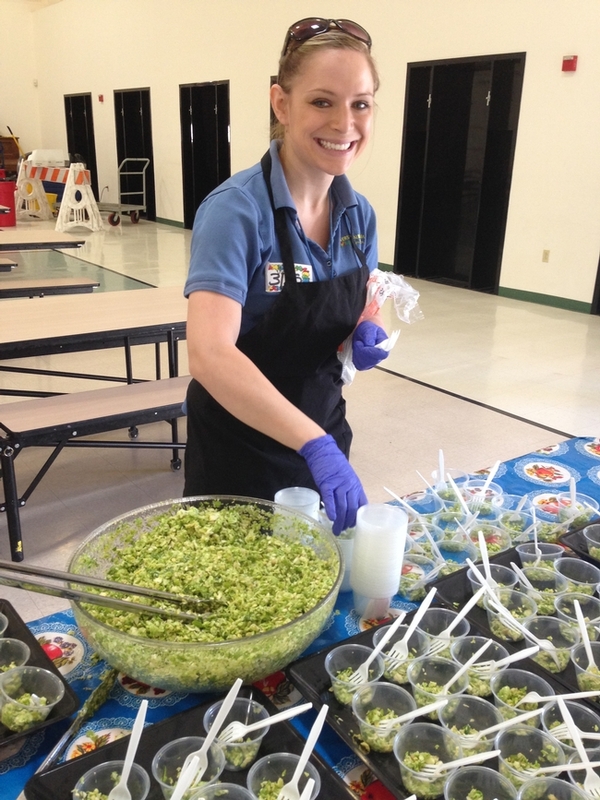 School Nutrition Services purchased fruits and vegetables from regional growers and distributors to set up salad bars and prepare dishes made with fresh produce. The Shaping Healthy Choices Program activities were integrated into the school wellness initiatives. 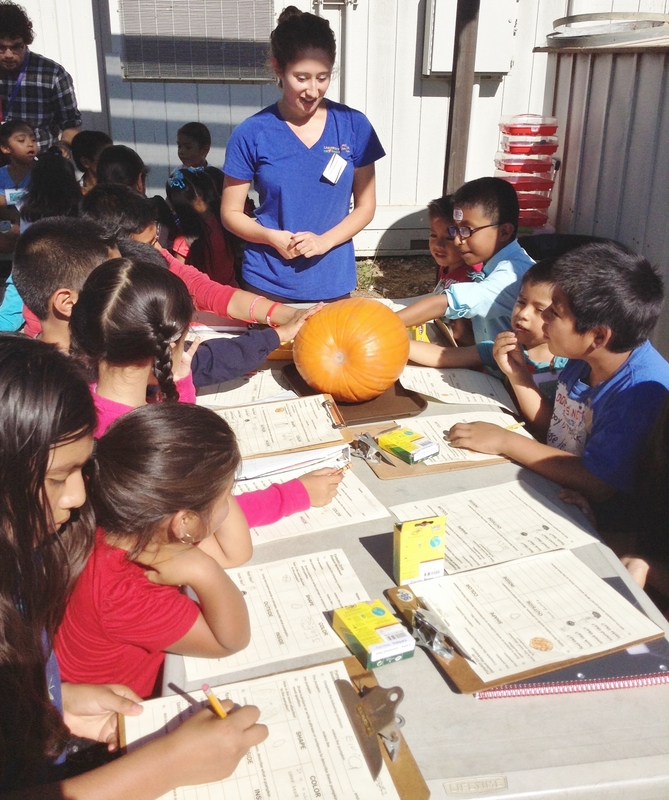 Through a partnership with UC CalFresh, the researchers have expanded the comprehensive program to schools in Placer, Butte and San Luis Obispo counties. Determining feasibility for expansion of the program for broader dissemination is planned for the 2015-2016 school year. This project was funded by grants from the UC Division of Agriculture and Natural Resources and the U.S. Department of Agriculture.